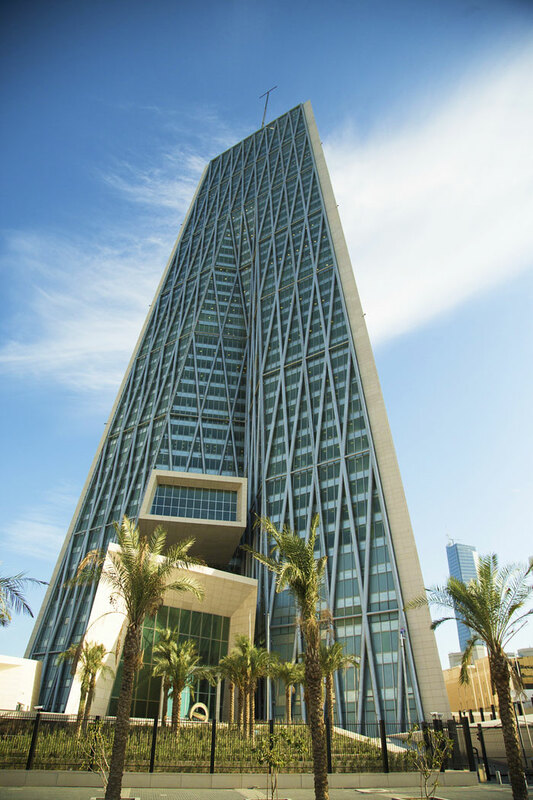 The Central Bank of Kuwait (CBK) recently notified all local banks that it will hire a global company to ensure the safety of electronic networks and information systems adding that the company’s mission will include preparing a comprehensive report that identifies the strengths and weaknesses of each bank’s systems. According to Al-Rai daily report, the regulatory system finally met with the executives of local banks, in the presence of managers of information technology sectors in these banks. The target report prepared by the international company will include determining the efficiency of the banks’ networks regarding the safety of their programs and applications, payment by customers using their bank cards and other advanced software.